Manufacturing and construction companies often use Non-Conformance Reports (NCRs) to identify products, parts, or work jobs that have defects or do not conform to required specifications. 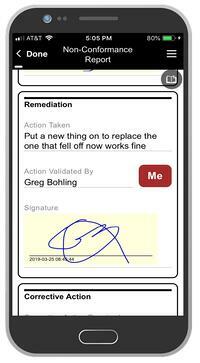 NCRs are critical to maintaining high quality of workmanship, safety standards and vendor reliability. 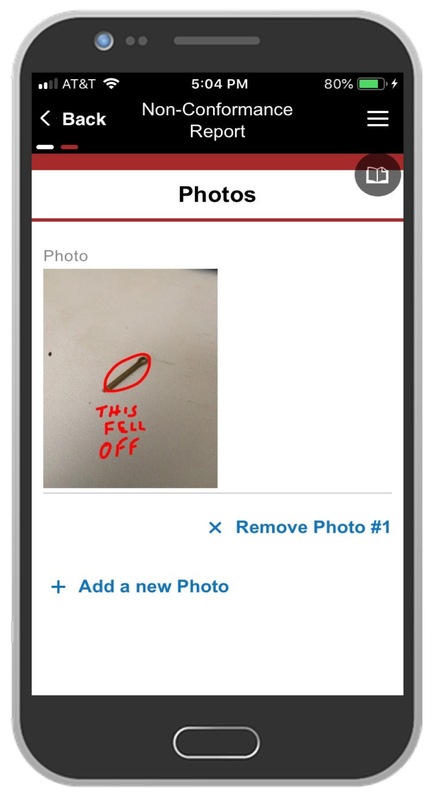 Use this high performance mobile app to capture detailed observations with time and date stamps, photos with annotation, speech-to-text, digital signatures and more. 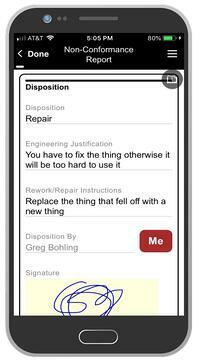 Tie this app into your systems of record to immediately initiate corrective actions or process changes. 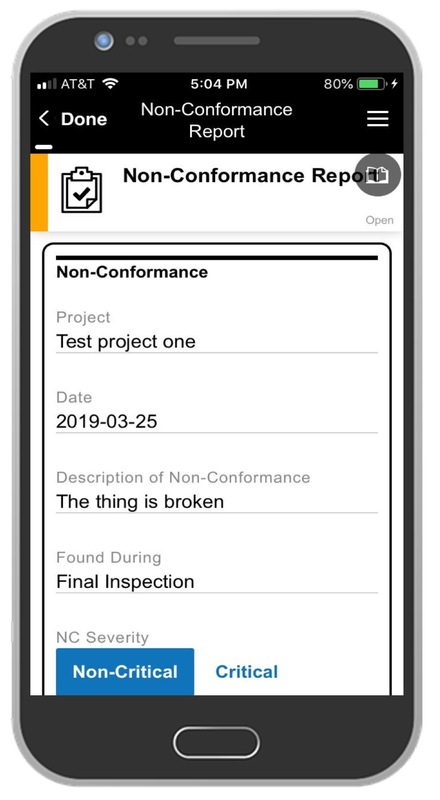 This Non-Conformance Reporting App template is a working mobile app you can customize for use at your own organization. You could easily adapt the form to capture vendor name, source code, barcodes, disposition, and man-hours for rework (for billing purposes) for your vendors, worksite or production floor. 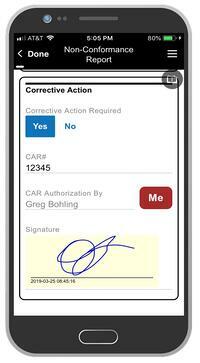 Get access to the Non-Conformance Reporting App with a free trial of Alpha TransForm.